The World Butchers' Challenge is organised from New Zealand by a team of four, who report to the World Butchers' Organising Council. The team have been involved in the event since 2011 and are hugely passionate about overseeing it's successful growth. We love a chat so if you have any questions or ideas please feel free to drop us a line. 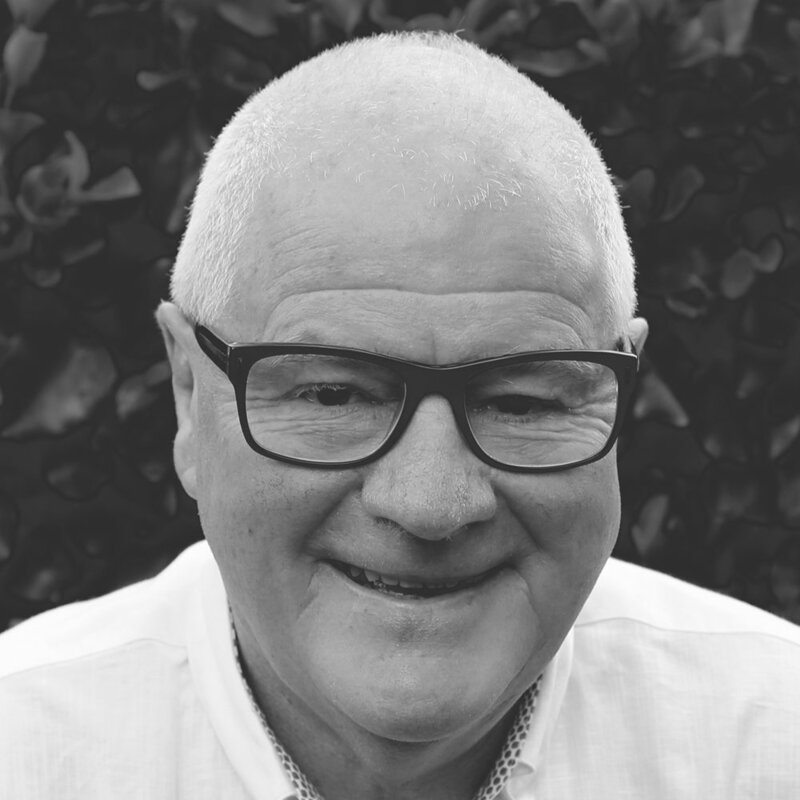 Rod is extremely well known in New Zealand, having established one of the nation's most recognised butcher shop chains and now championing and leading an iconic Kiwi organisation, Beef + Lamb New Zealand. Little known to many, the World Butchers' Challenge was the brainchild of Rod who made a bet on a bottle of whiskey, that the butchers of NZ could beat those in Australia - and hence, the WBC was born. Ashley is also General Manager of Beef + Lamb New Zealand, where her role involves overseeing all marketing activity, communications and staff. During her first month at Beef + Lamb New Zealand, Ashley was thrown into the deep end, being asked to help run the first ever WBC (at that time, the Trans-Tasman Test Match) in Christchurch, NZ. This was her very first glimpse into the world of butchery and now, seven years later she's loving growing a global community with some incredibly passionate people at the forefront. Antoinette is also General Manager of Retail Meat NZ Inc, a member organisation that represents 85% of all meat products sold in NZ as well as being the home base of the Pure South Sharp Blacks. Her daily role involves supporting members in all aspects of the retail meat industry including legislative, employment and industry issues as well as involvement in industry events that the organisation runs. Antoinette has a finance background and could never have imagined becoming so involved with the meat industry – let alone loving it. Pippa has a wealth of experience in running industry events and is currently Head of Events at both Beef + Lamb New Zealand and Retail Meat New Zealand. Pippa also manages the Pure South Sharp Blacks, New Zealand's national butchery team. Be it producing the most detailed run sheet you've ever seen or injecting the sparkle and glitz into the butchery world, Pippa's your girl.